Stop swiping and look at this one! Everything is refreshed and ready for you! 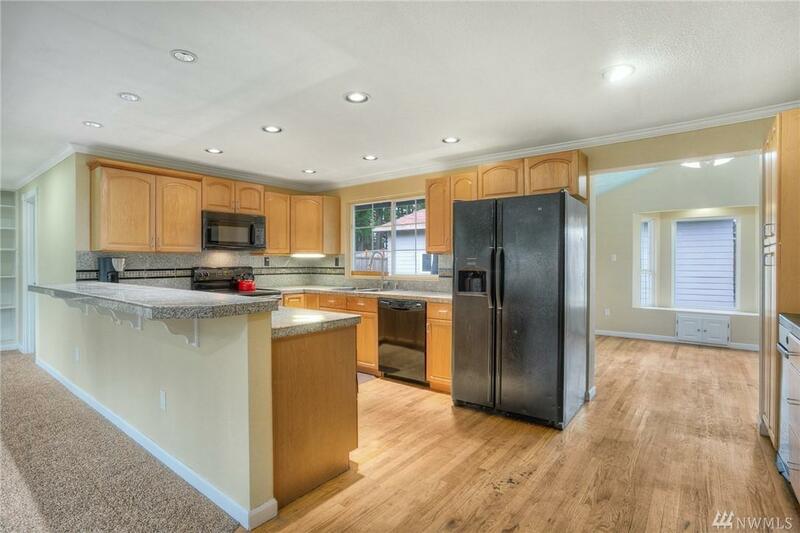 Newer 50 year Roof, new paint inside and out, new carpet, large open kitchen with upgraded cabinets and granite. Built in surround sound and cabinets in the family room. 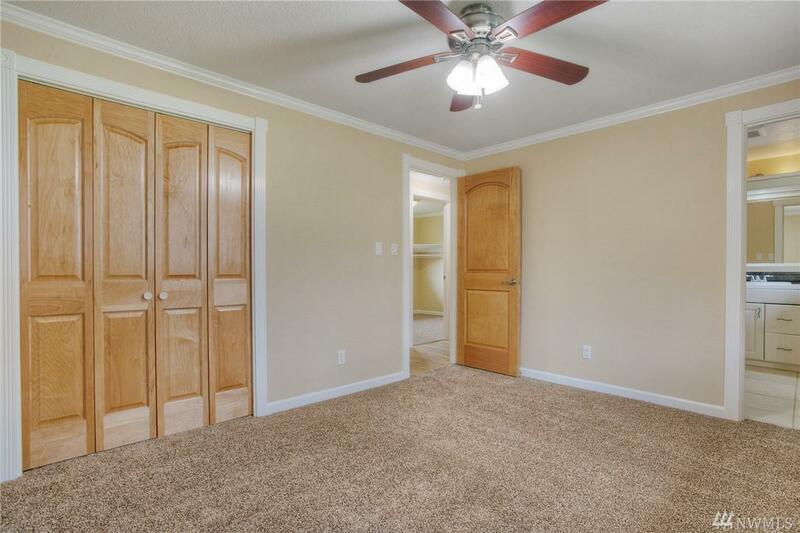 Extra bonus room off kitchen. 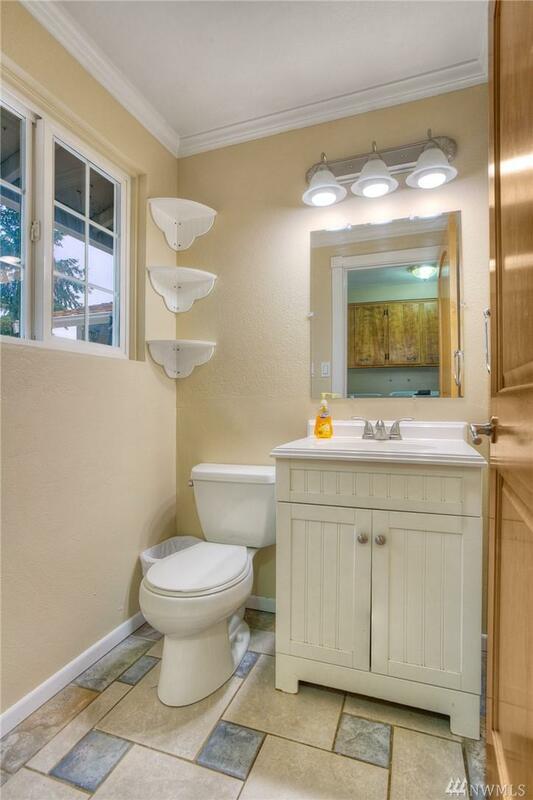 3 Bedrooms, 1.5 bathrooms on a shy quarter acre lot. Oh and did we mention the 40 foot by 20 foot Shop?! Raised garden beds? 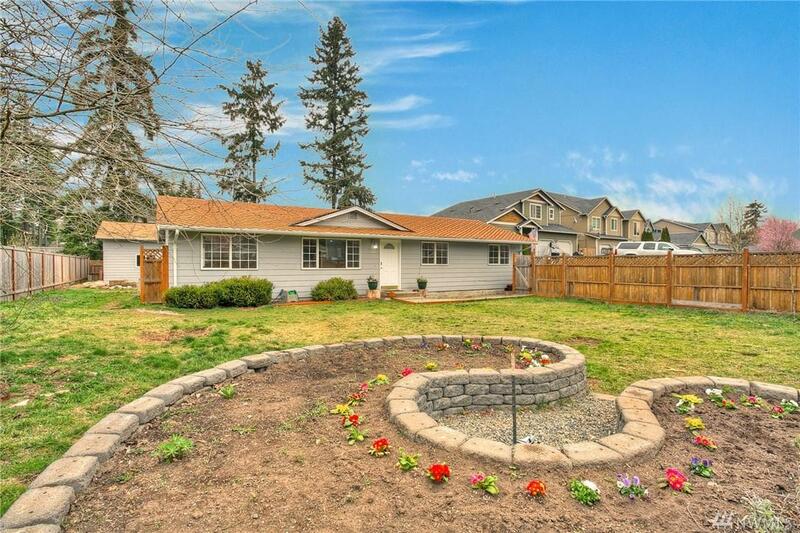 Fully fenced yard, close to schools and shopping! Don't miss out!